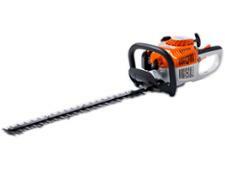 Stihl HSA 56 hedge trimmer review - Which? 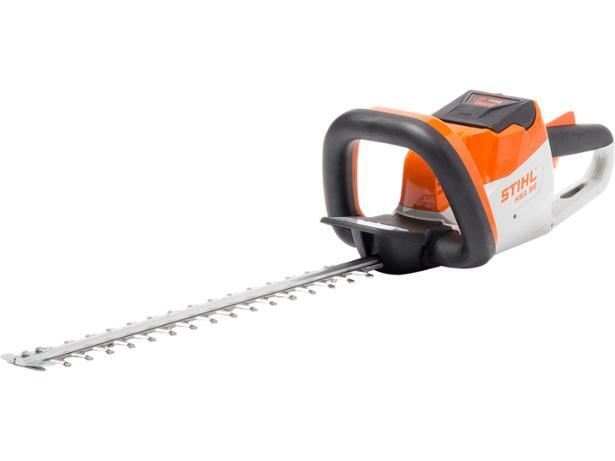 Stihl has a reputation for making good-quality hedge trimmers and several are Best Buys. 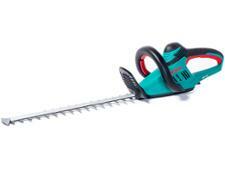 Many of its tools are designed for professional gardeners, but this cordless hedge trimmer is aimed at anyone with a hedge. 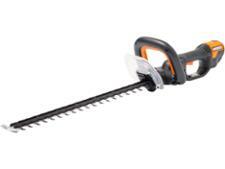 But can it cut as well as Stihl’s more powerful hedge trimmers?